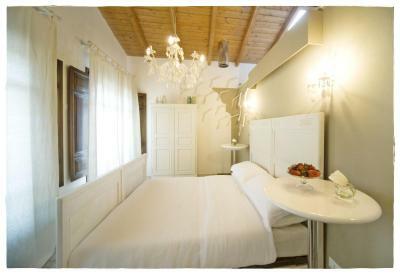 Lock in a great price for The Place Cagliari – rated 9.3 by recent guests! 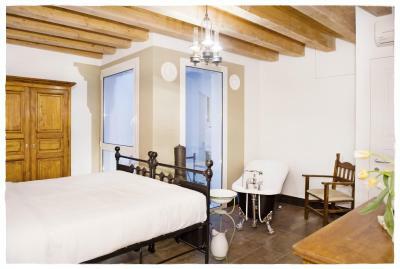 This small bnb is located in a beautiful small street in the old town. The owner was very helpful and hospitable. 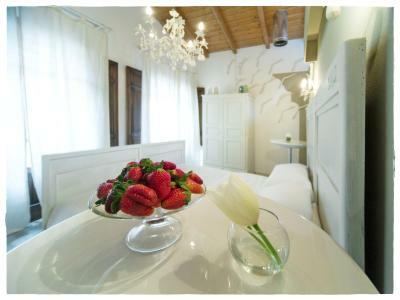 Rooms are beautifully restored and decorated, each one is different. The next time I would stay there again! Very good location. Everything you need is close by the hotel : restaurants, bars, coffee shops, a supermarket... everything ...and also amazing beaches and an airport . Many thanks to Enrico and staff who were very kind and helpful. We deffenetly would come back again. Very happy we chose this hotel - highly recommend it. Location, Atmosphere, Kindness & help of the owner. 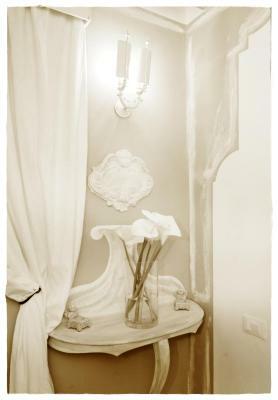 The owner Enrico, was helpful and went out of his way to provide a wonderful experience. 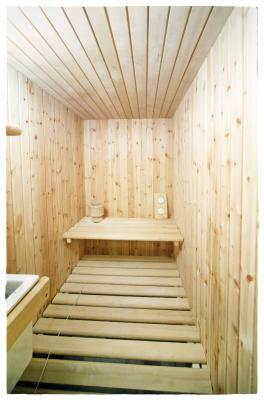 He upgraded us to a large, lovely room with sauna. He also provided private parking and extra touches including umbrellas, coffee and cookies. this is a perfect alternative to the classic business hotel. 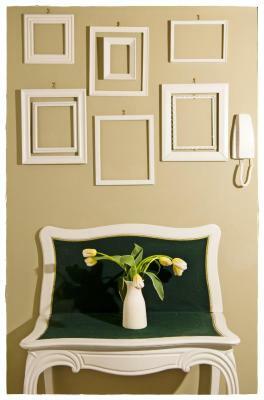 the host is very nice and available. the Place is close to the centre of the city on a pedestrian road. Our host Enrico is great. A kind and helpful man. 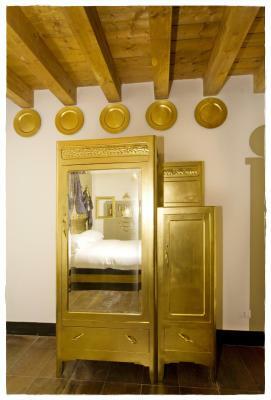 The place is very nice, rooms with tast designed, good beds for a relaxing sleep. 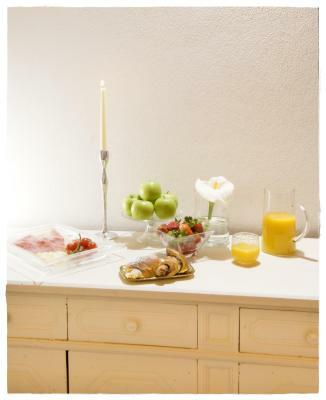 Breakfast served around the corner in a cosy and tasty pateseria. 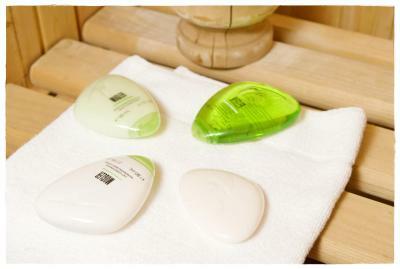 The location of the B&B is very central for easy access to everything. 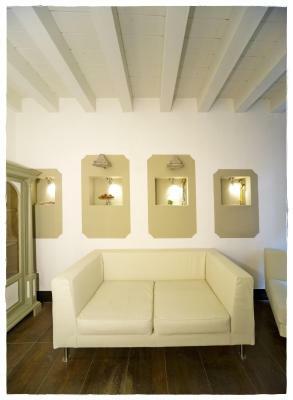 We had a wonderfull stay in Cagliari. Enrico was extremely helpful with organizing transport to / from the airport and other places. When we arrived he gave us a map of the city and showed us all the best places to visit including bars, restaurants, tourist attractions etc. He reassured us that the area was safe and we could always text him for any info or advice. Really good host and will stay there again. Highly recommend. Lovely host and appreciated the recommendations. The water and juice also appreciated. Beautiful place. 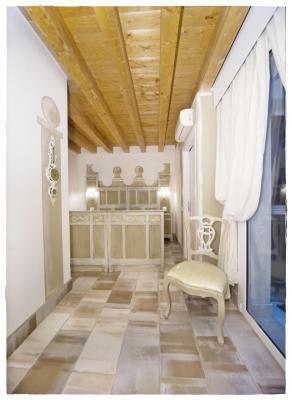 Set in Cagliari's historic center, just below the ancient castle, The Place offers luxurious rooms with Sky channels in an elegant 19th-century building. Cagliari Cathedral is 10 minutes away on foot. 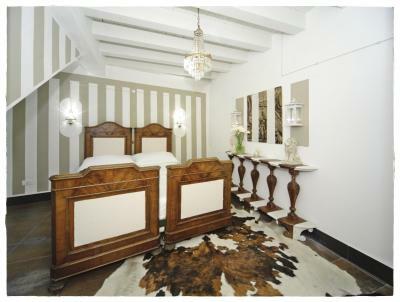 Air-conditioned rooms at The Place Cagliari come with free Wi-Fi, wood-beamed ceilings, and antique furniture. 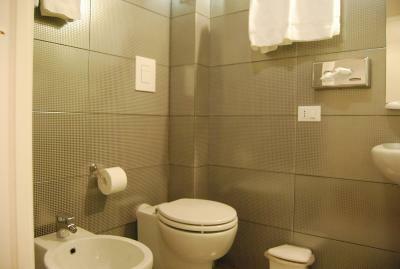 Each includes an LCD TV and a private bathroom with a large shower. 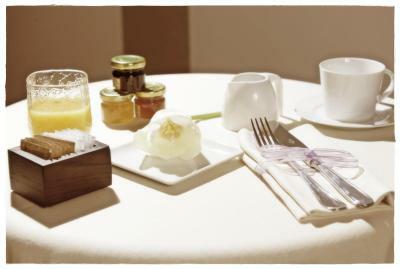 A buffet breakfast with sweet and savory products is served daily in café nearby. 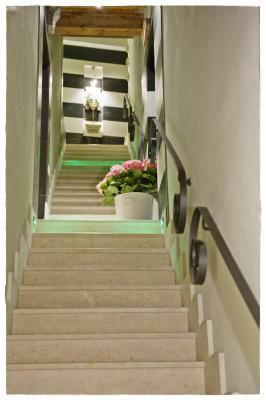 You will have excellent bus links around Cagliari and to Poetto beach. Cagliari Train Station and the harbor are a 10-minute walk away. Cagliari-Elmas Airport is reachable by car in 10 minutes. 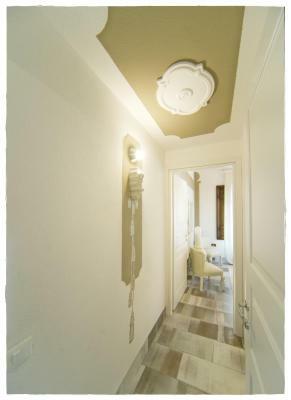 뀐 Located in the top-rated area in Cagliari, this property has an excellent location score of 9.5! 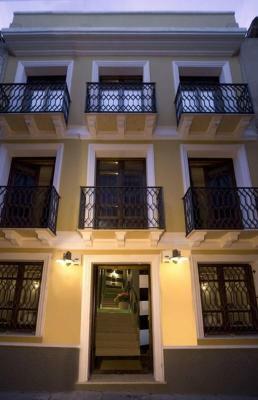 When would you like to stay at The Place Cagliari? 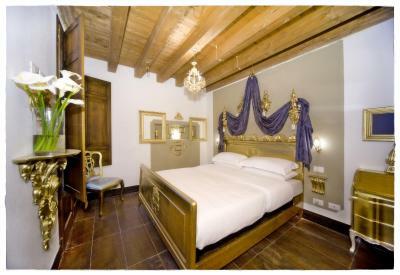 With antique furnishings, high-speed free Wi-Fi and an LCD TV with Sky channels. 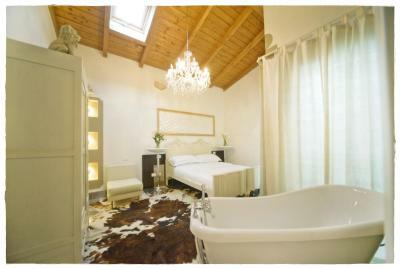 Features a Victorian-style bath in the bedroom and a large shower in the bathroom. 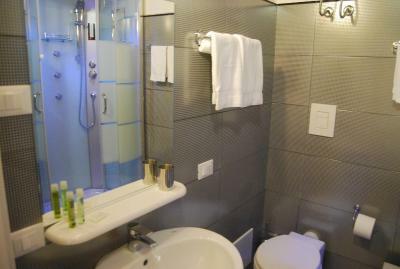 Spacious double room equipped with a large bathroom with a shower. 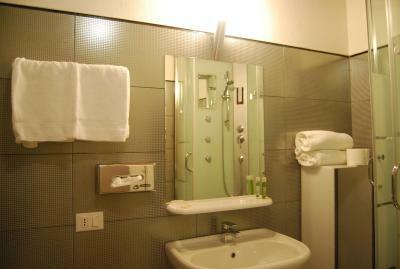 Other comforts include an LCD TV with Sky channels, air conditioning, high-speed free Wi-Fi and a mini-bar. 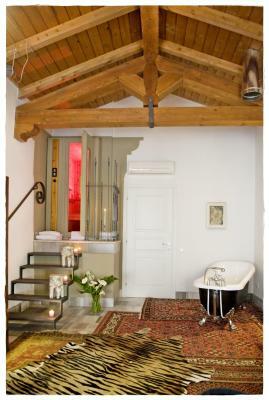 Large suite with a Victorian-style bath, Finnish sauna in the bedroom and large shower in the bathroom. 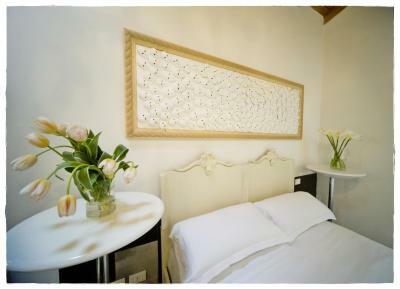 Features high-speed free Wi-Fi, a 32" LCD TV with Sky channels and a wood-beamed ceiling. 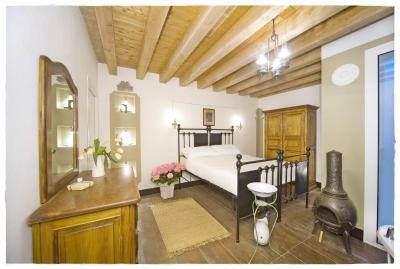 Elegant junior suite with antique furniture and a separate living area. 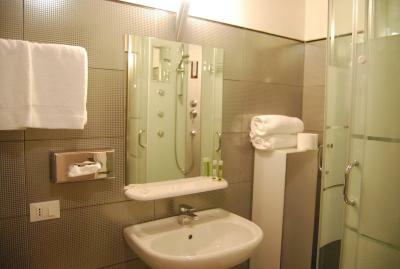 Includes a 32" LCD TV with Sky channels, high-speed free WiFi and a bathroom with shower. 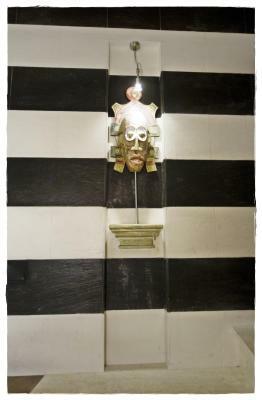 House Rules The Place Cagliari takes special requests – add in the next step! The Place Cagliari accepts these cards and reserves the right to temporarily hold an amount prior to arrival. Please inform The Place Cagliari of your expected arrival time in advance. You can use the Special Requests box when booking, or contact the property directly using the contact details in your confirmation. The breakfast was fine and located at a nice cafe nearby. A few more food offerings would have been even better. Not equipped for people with disabilities (lots of stairs). It may be complicated with kids/toddlers (always for the stairs) Internet connection could be better. 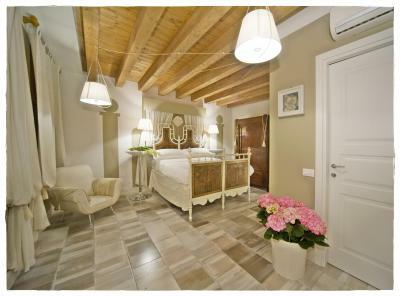 A lovely place to stay - the rooms were characterful, large and comfortable. 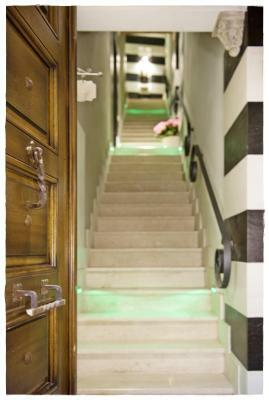 The location was ideally placed for the sights and restaurants etc in Cagliari and the host Enrico was extremely friendly and helpful. Everything was excellent, and Enrico was a friendly, informative and very helpful host. Enrico was a fantastic host. Very friendly and provided lots of useful and helpful information and recommendations. Had a fantastic, warm welcome from our friendly and generous host. 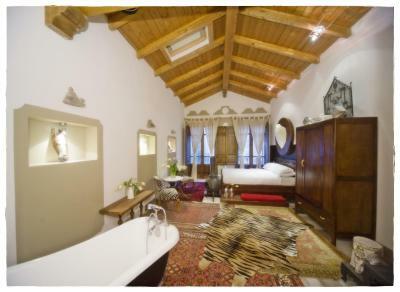 We can highly recommend this hotel that felt more like a room in a home than a hotel. Centrally located and the amenities exceeded expectations! Highly recommended! Great host Enrico (helpful, talkative, just great!!) - great place in a very good location. We will be back for sure! Enrico, an absolutely charming host. Helpful and knowledgeable with tours and where to eat etc.